As far as Linux flavors go, I’m a Debian fan, running Ubuntu where ever I am able. So I like to run Raspbian, or more specifically, Minibian on my Raspberry Pi. What is Minibian you ask? 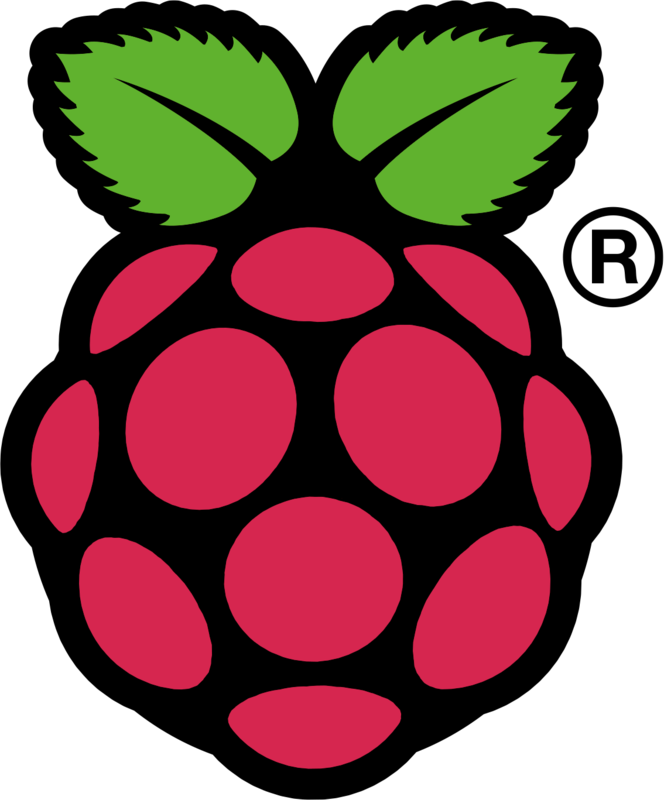 The Raspberry Pi Foundation provides its users with the Raspbian image. Raspbian is a port of the Debian operating system, using the LXDE window manager. 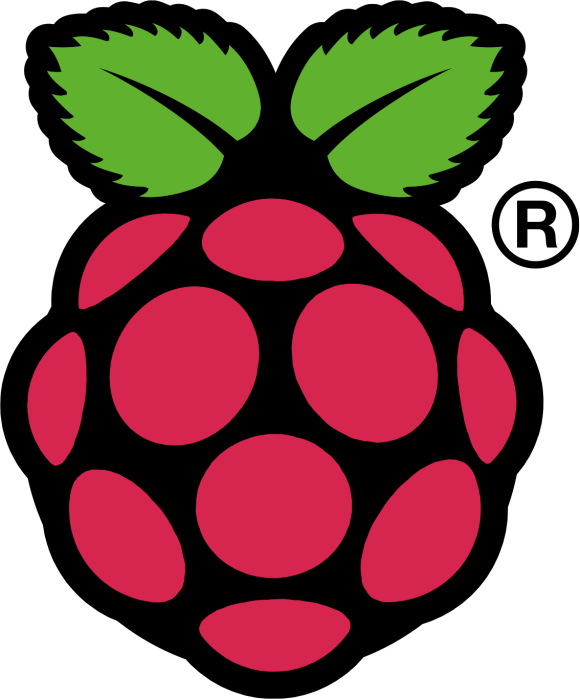 Its purpose is to provide a clean lightweight desktop environment which users can install onto their Raspberry Pi. Like me, many people don’t need or want a desktop environment running on their Raspberry Pi. Even through it is fairly lightweight, even LXDE will eat CPU power, memory and disk space. One option is to remove all software packages you don’t want from the Raspbian image after you have installed it. I will be using the Minibian image instead. It is a minimal image based on Raspbian for the Raspberry Pi, which strips all of the software you don’t need, including the desktop environment. Any packages you are missing, you can install later on.